Rarely in the past have Boulder City Council members who represented the city on trips outside of the state reported to the public on what they learned. But Deputy Mayor Lisa Morzel broke that sad record of neglect at a PLAN-Boulder County forum on June 21, 2013, by presenting her impressions of the Third Annual Smart Grids-Smart Cities Conference, which was held in Nice, France, from March 20-22, along with excursions which she took to Avignon, France, and Barcelona, Spain. Morzel said that 15 cities and countries participated in the conference, almost all of them located in Europe. Boulder was the only city from North America that was invited. Each city or country representative gave a presentation about innovations it has implemented or is planning to implement. Amsterdam, for instance, has adopted a program to encourage municipal employees to work from home as much as feasible. Vienna has provided 96 percent of its citizens with access to excellent public transportation. It has also prohibited the land-filling of trash. Helsinki has been striving to transform its transportation system with a goal of reducing automobile ownership to 25 percent of its population, Morzel said. Helsinki’s planning department has been assigned responsibility for transportation—an organizational structure which Morzel claimed Boulder should adopt. Helsinki operates a high-tech transportation management center in conjunction with the state transport agency. The center monitors traffic, provides current information about traffic to the public, and provides priority at traffic signals to buses, among other functions. 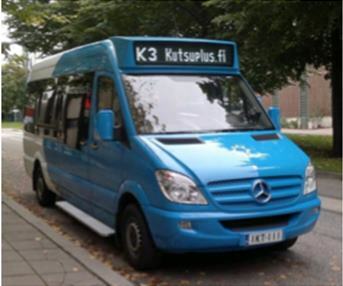 Helsinki introduced ten, 14-person buses called Kutsuplus in 2012 which can transport people between their homes and work places. It plans to have 5-8,000 Kutsuplus operating by 2025. If air quality is bad, Helsinki offers free public transportation and restricts driving partially or completely. The city has built new bicycle trails. It has implemented a new strategy on parking, which includes real-time information on parking availability for the public, a parking auction, and a 500 percent increase in parking fees over a ten year period. One hundred electrical charging stations for cars will be installed by the end of 2014. Taipai, Taiwan includes a municipal population of 2.9 million people and a metropolitan population of 14 million, Morzel recounted. 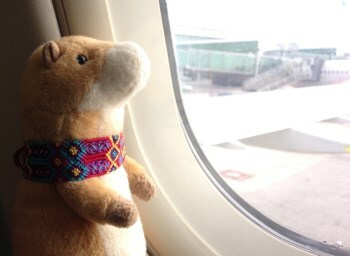 It has a utilization rate for its MRT (subway) and bus system of 92.77 percent. It has issued an “easy card” to most or all of its citizens that makes various services much more convenient to access. 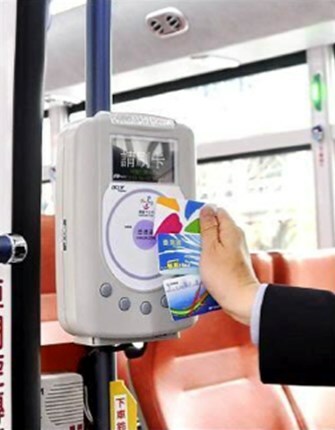 The “easy card” can be used for health and living care, MRT and bus transit, parking, railroad transportation, senior taxis, bicycle rental, and paperless ticketing to the zoo, a gondola, and the natural science museum. Morzel marveled at the amount of public art exhibited in many parts of Europe and called for Boulder to follow suit. 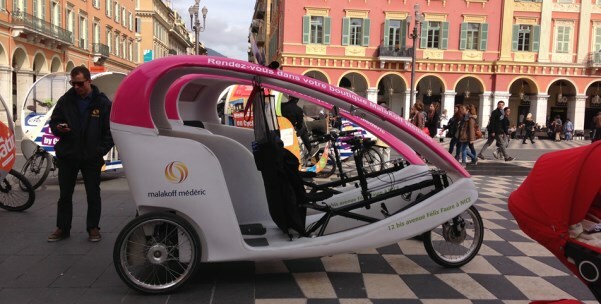 She also asserted that a more robust governmental presence in European cities facilitates more innovation. Morzel interspersed slides containing material from the conference or showing various European street scenes with inimitable photos of Esmeralda, her stuffed prairie dog toy, Duck, her umbrella (with an imitation duck head serving as a handle), and Pat, her husband. Her comments precipitated a lively discussion among audience members about parking, density, the role of government, and related subjects. The forum’s moderator proposed that Boulder adopt European sister or peer cities from which it can learn about advances in transportation and city planning. He referred to a proposal by Kevin Krizek, professor of planning and design at CU-Boulder, at a PLAN-Boulder evening forum on July 30, 2012, that Boulder seek peer-city relationships with Delft, Groningen, and Utrecht in the Netherlands, Munster in Germany, and Odense in Denmark, because they constitute models of how to create sustainable environments.